Receive the latest news, email only offers and the newest recipes to your inbox. 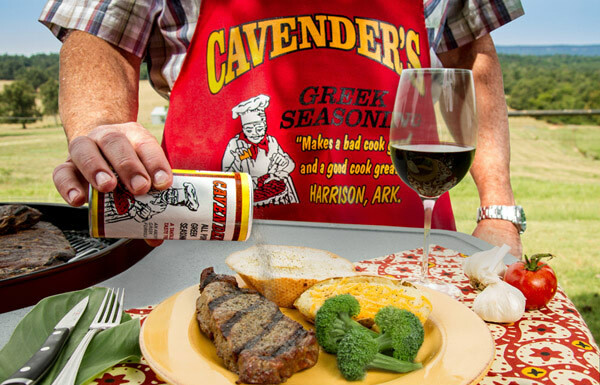 Cavender’s Greek Seasoning has been made in the Ozark Mountains in Northwest Arkansas since 1969. The spice is a unique blend of 13 ingredients that is best used on anything you would normally salt and pepper. We are proud to call Harrison, Arkansas the home town of our seasoning products. 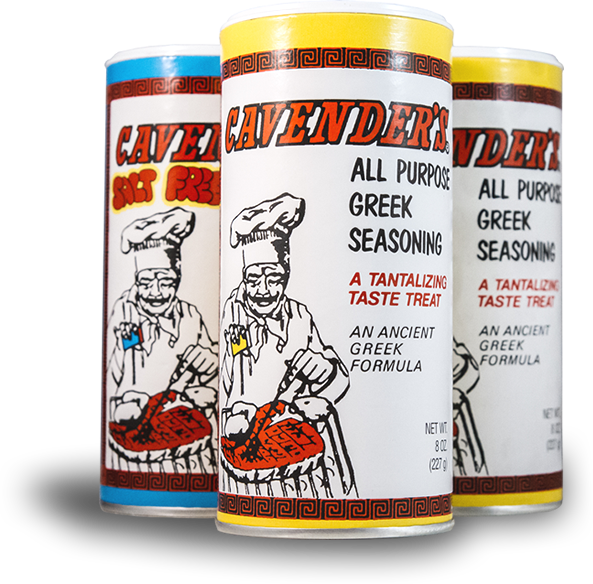 Without the loyal support and word of mouth advertising from our customers, our seasoning blend would not have enjoyed the long running success that is known from S-C Seasoning Company Inc. We invite you to try Cavender's Greek Seasoning for yourself and be creative! The gateway to Branson, MO, Eureka Springs historic area, and The Buffalo National River, Harrison is perfectly located for a stopover during your next visit to our area. Come visit us Monday through Friday, 8 am - 5 pm (CST) or call us at 870-741-2848 if we can assist you with ordering any of our products or merchandise. © S-C Seasoning Company, Inc.